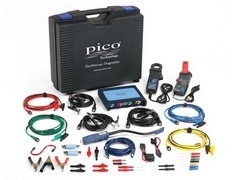 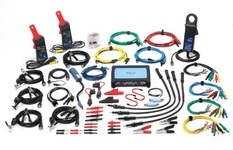 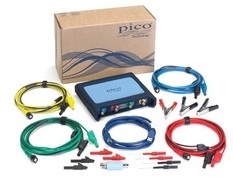 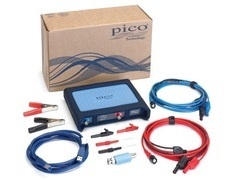 After establishing your need for a PicoScope 4225 or PicoScope 4425, how do you choose the right kit? 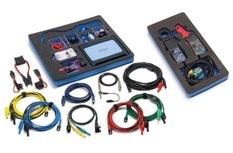 Below is a summary of our kits, ranging from starter kits (giving you a basic set of adaptors to get going with PicoScope), right up to our 4-Channel advanced kit (offering a comprehensive range of accessories within the kit). 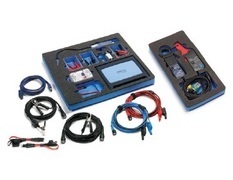 The kits are available in a carry case, foam trolley trays, or both.